However, few people would ever list houses. Let's change that! After reading this article and this article, we were inspired to name our houses. We enjoyed the process so much that we thought you might like to name your house, too! 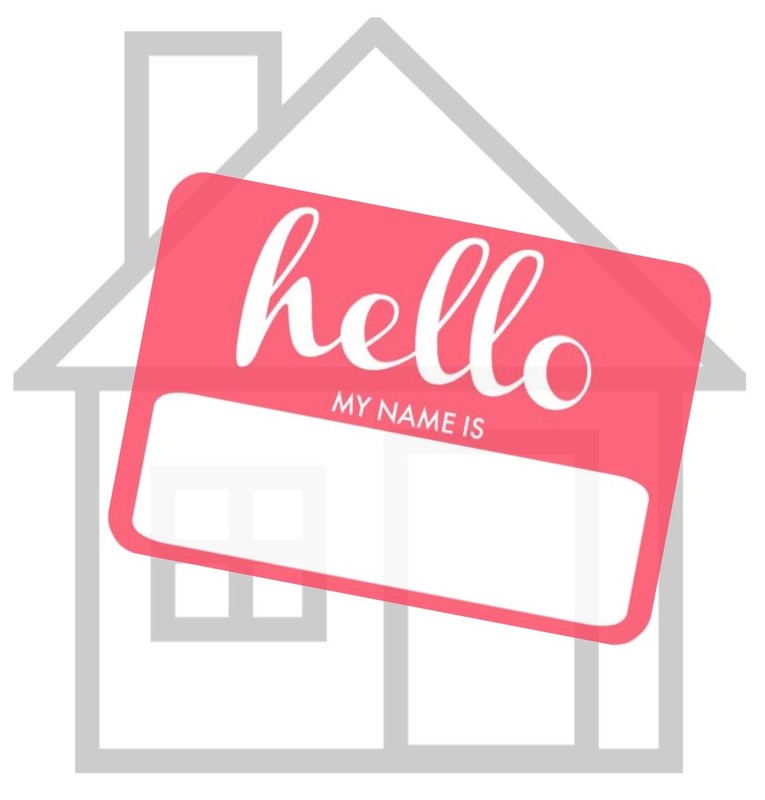 We suggest reading both of the linked articles to help you generate ideas for a name but if you can't come up with one, try using this nifty house name generator. We'd love to know the name you choose for your house so let us know in the comments section below!